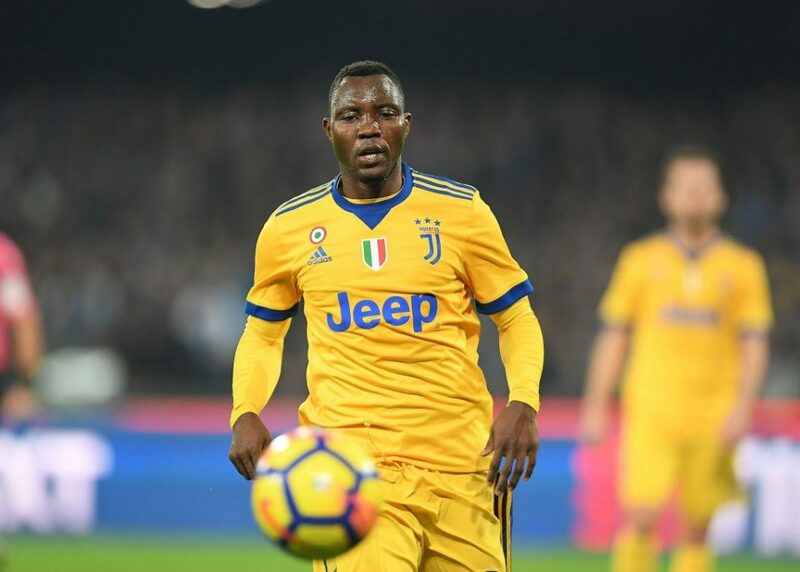 Kwadwo Asamoah has today completed his medical ahead of a summer transfer to Inter according to transfer market expert Gianluca Di Marzio. 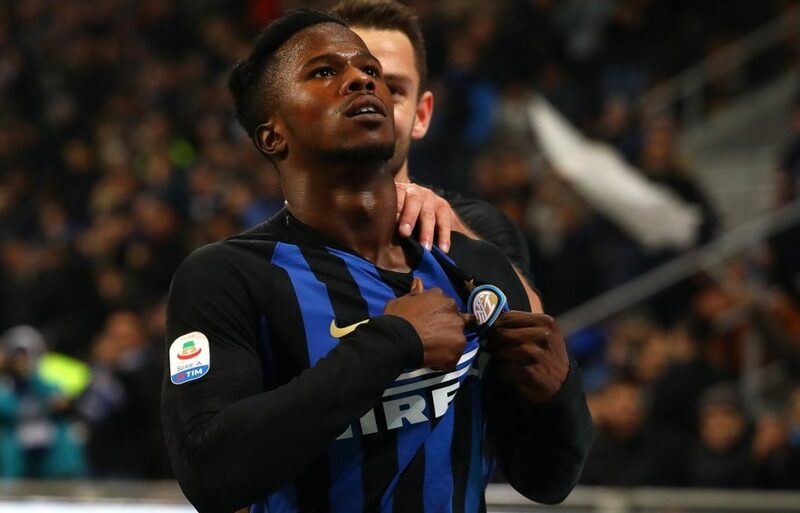 The Ghanaian defender has long been linked with a move to the Nerazzurri this summer upon the expiry of his contract with rivals Juventus. 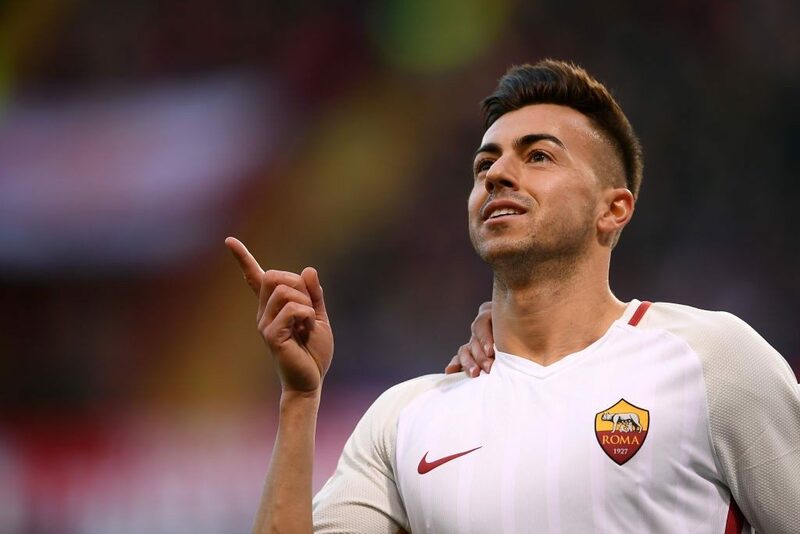 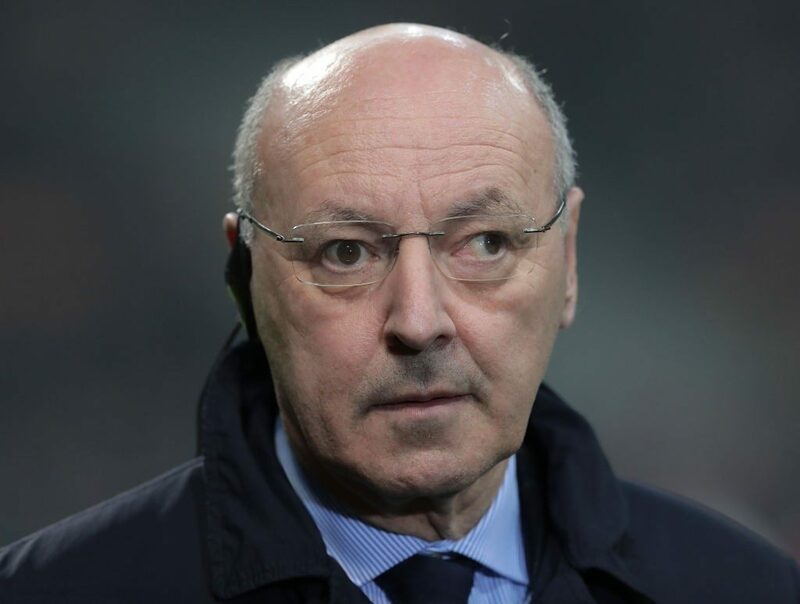 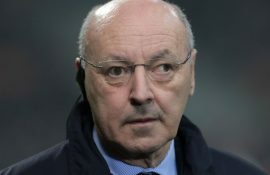 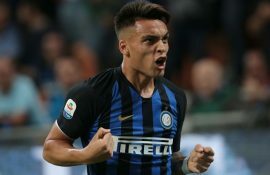 He is expected to sign his Inter contract – which is understood to run through to 2021 – in the coming days in what will be the final step of his transfer to the San Siro. 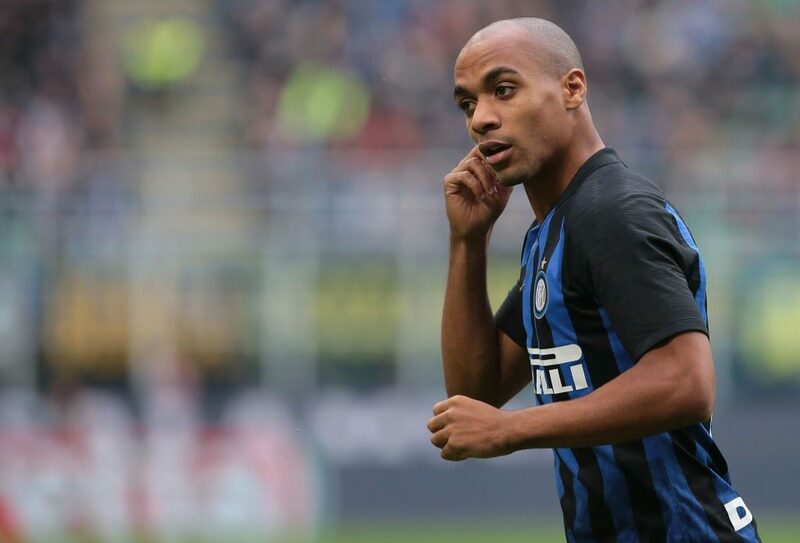 The 29-year-old has been a loyal servant to the Bianconeri since his 2012 transfer from Udinese and played a total of 156 times for the Turin club – with 26 appearances coming this season -as they have picked up seven straight Serie A titles. 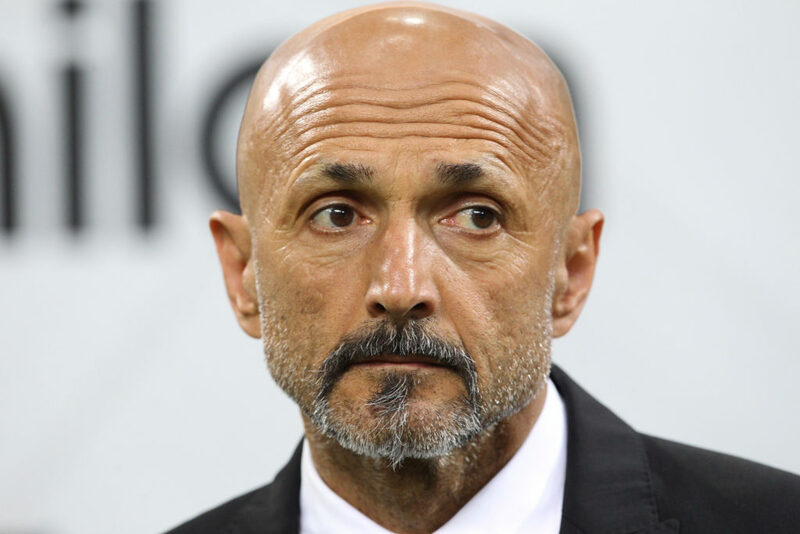 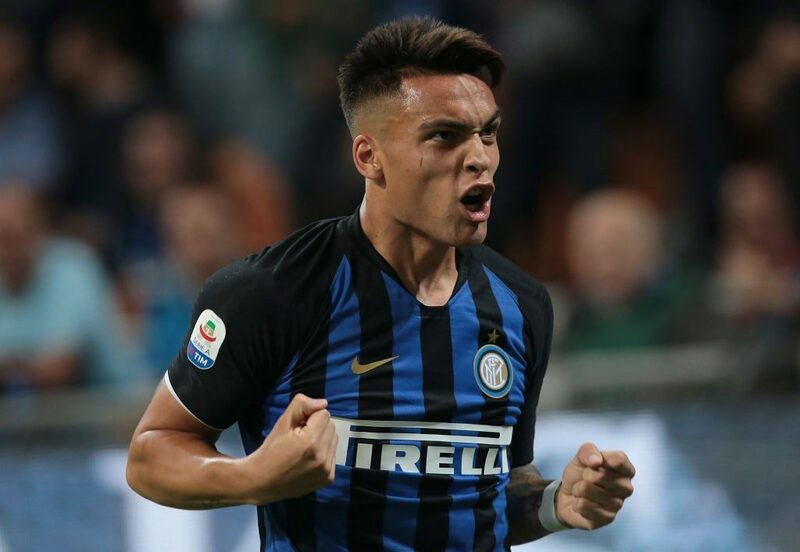 Asamoah is the latest player Inter have all but signed up ahead of the summer transfer window opening having already agreed deals in principle that will see Stefan de Vrij and Lautaro Martinez also join.